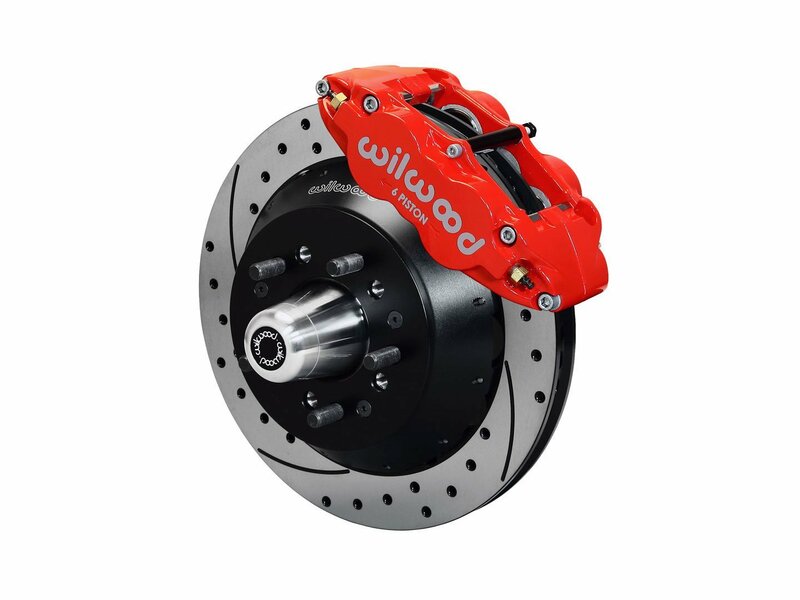 Wilwood’s forged aluminum Superlite 6R radial mount calipers and 12.88” or 14.00” diameter Spec37 alloy directional vane two-piece rotors are combined in these all new brake upgrade packages for the 3rd Gen Camaro. 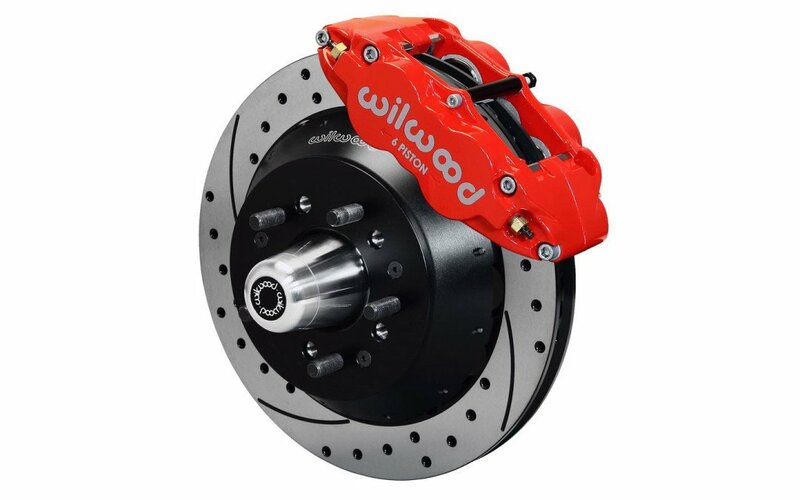 Six piston calipers are available in gloss black or red powder coat finish and are paired with Wilwood’s BP-10 metallic-composite compound SmartPads. Both GT slotted, and SRP drilled and slotted rotors deliver high-torque stopping power, optimized cooling efficiency and high-tech styling for the street or track. Kits include all necessary hardware, DOT approved stainless steel flexlines and a detailed instruction guide for an easy bolt-on installation.